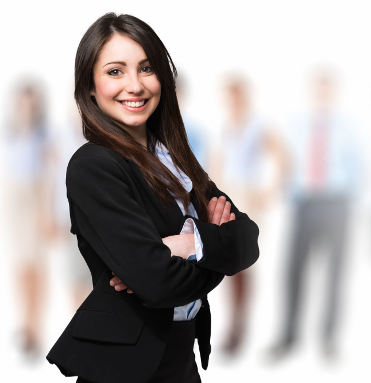 Become an expert in how to structure an organisation. 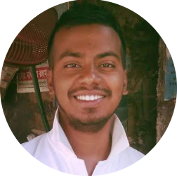 How can I pass my E1 exam? 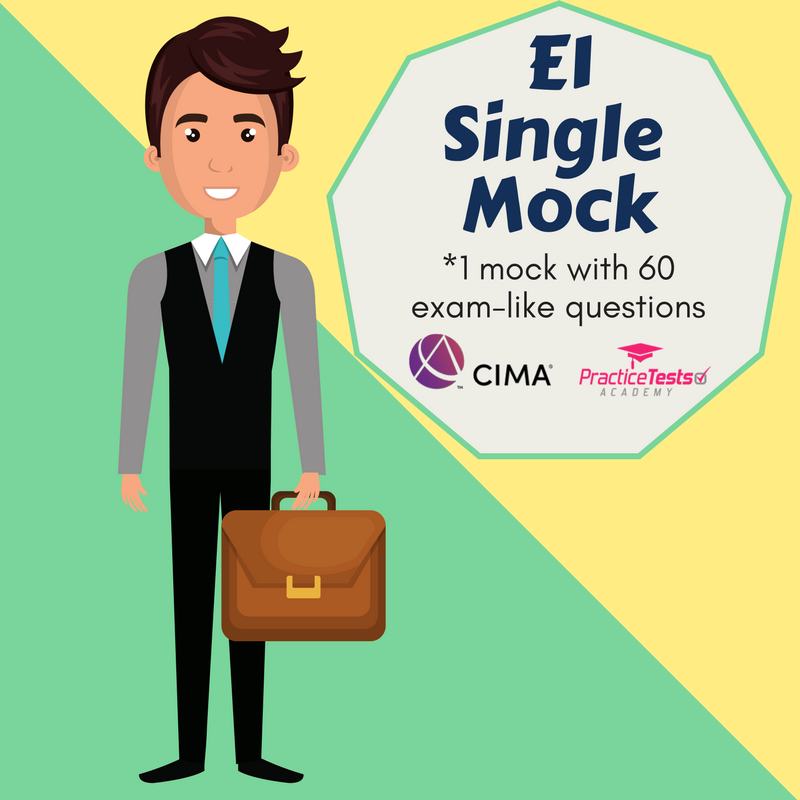 Why not all CIMA Students are passing this exam on their first attempt? Watch this video to see how this tool will help you pass your E1 exam. 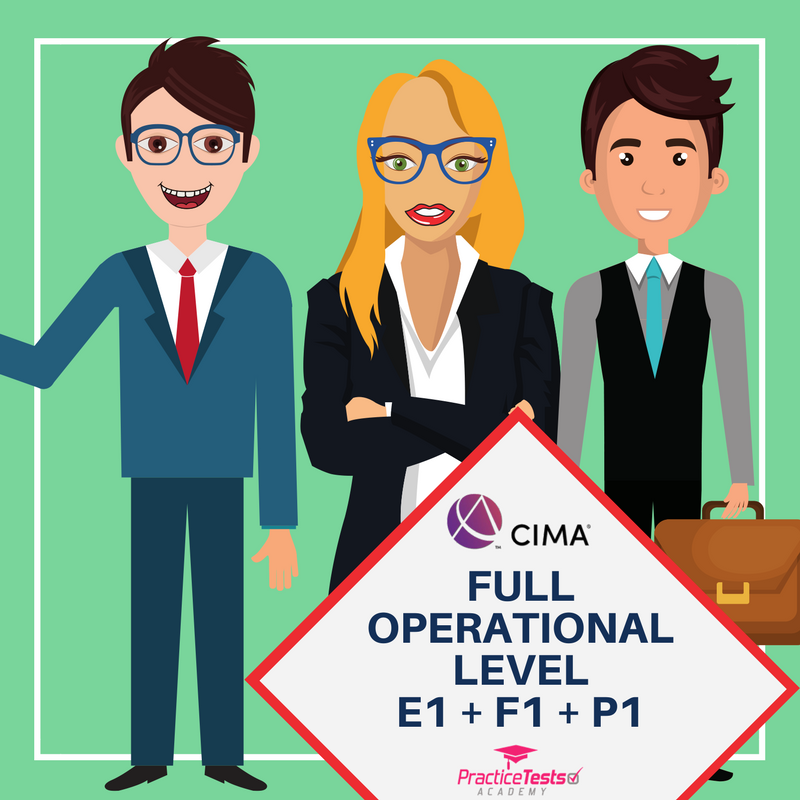 CIMA E1 focuses on the structuring of organisations. 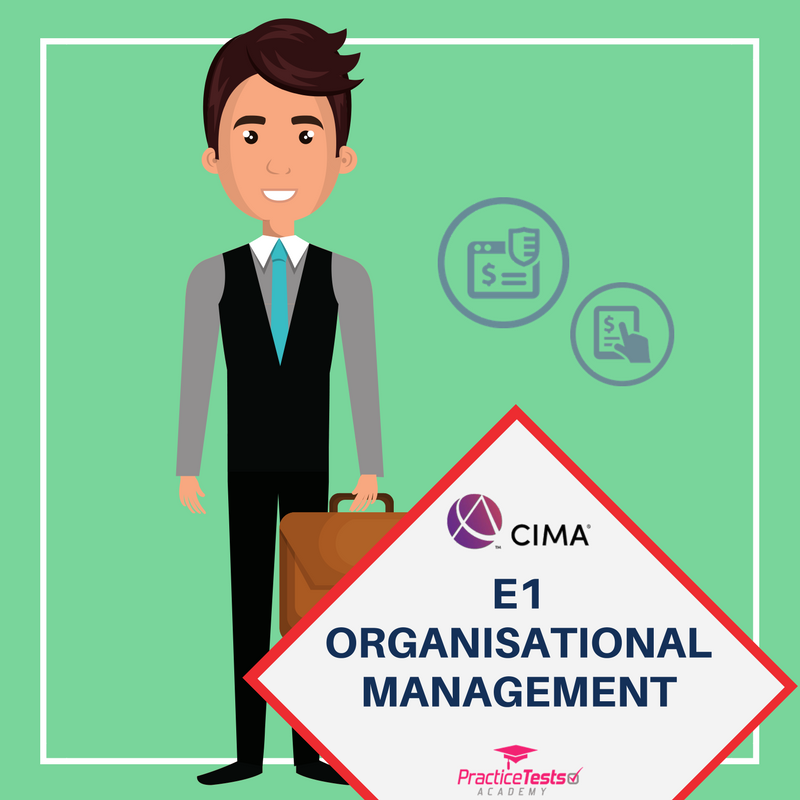 It covers the structure and principles underpinning the operational functions of the organisation, their efficient management and effective interaction in enabling the organisation to achieve its strategic objectives. 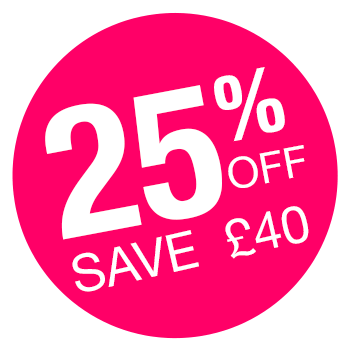 It lays the foundation for gaining further insight into both the immediate operating environment and long-term strategic future of organisations, which are covered in E2 and E3.focuses on the structuring of organisations. 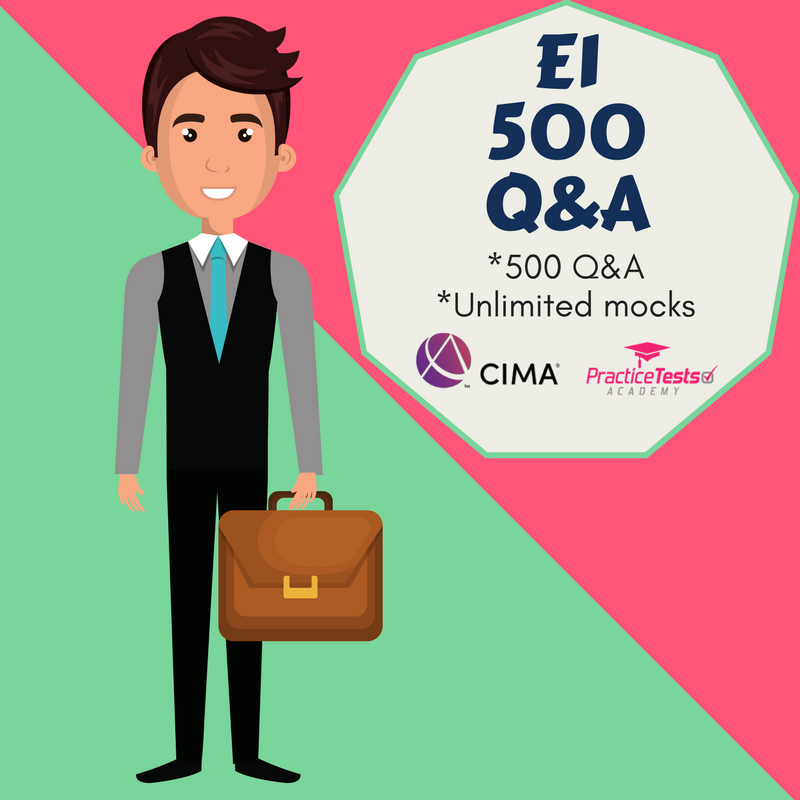 Need help passing your CIMA E1 exam? Use our E1 mocks to familiarise yourself with the syllabus and assessment method. It is the perfect tool for your exam preparation and practice.